Please allow me to invite you to the XVth International Palynological Congress and XIth International Organization of Palaeobotany Congress at the Clarion Conference Hotel, Prague, Czech Republic. The congresses will be held together to provide an opportunity for palynologists and palaeobotanists to see, hear, discuss and meet one another after four years. The meeting will be held from September 12th - 19th, 2020. The organising team of Czech and Slovak palynologists and palaeobotanists believes that the congress will provide an opportunity for palynologists to learn more about plants and for palaeobotanists to learn more about palynomorphs. The interactions of both disciplines will be of benefit to all. The meeting is promoted by the collective efforts of the International Federation of Palynological Societies (IFPS) and the International Organisation of Palaeobotany (IOP). IPC and IOPC have long traditions, that started in 1962 and 1980 respectively. Since the XII IPC and VIII IOPC 2008 in Bonn, the congresses have been organised together. 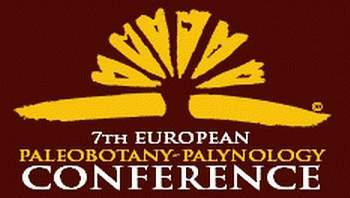 1820 – 2020: 200 YEARS OF MODERN PALAEOBOTANY IPC/IOPC Prague 2020. The XVth International Palynological Congress and XIth International Organization of Palaeobotany Congress, Prague, Czech Republic is dedicated to the 200th anniversary of Palaeobotany. 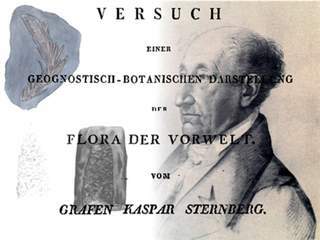 1820 saw the first use of binomial nomenclature for fossil plants by the Czech “Father of Palaeobotany“ Caspar Maria Sternberg, who published Flora der Vorwelt in this year. 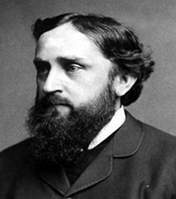 Palynology and palaeobotany have a long tradition in the Czech Republic and Slovakia with several eminent pioneers including Kaspar Sternberg, Karl and Otakar Feistmantels, Augustin Corda, Dionyz Stur and Karel Bořivoj Presl. 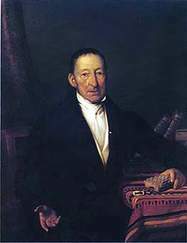 Well-known Czech and Slovak palynologists and palaeobotanists of the last and this centuries include Milada Kalibová, Magda Konzalová, Zlatko Kvaček, František Němejc, Blanka Pacltová, Eva Planderová, Milada Vavrdová and Jozef Vozár.